Scalr is not an infrastructure provider or reseller. The infrastructure you deploy on is yours: you give us the keys to your infrastructure cloud so we can make the API calls to the provider on your behalf and so we can also rev up or power down servers for you. When traffic piles up, Scalr detects the increased load, commissions new servers for you from the cloud, and then spreads the load. When using Scalr ConfigTemplates, you can easily make configuration changes for services such as MySQL and Apache. Scalr does the heavy work, pushing those changes out to your servers. 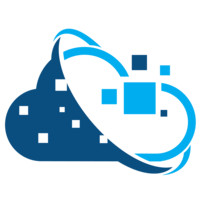 Cloud Portam is a browser based application for managing Azure Resources (Storage, Search Service & DocumentDB). Why do developers choose Scalr? Why do you like Scalr? 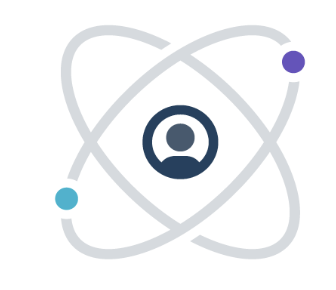 Why do developers choose CloudPortam? Why do you like CloudPortam? What are the cons of using Scalr? What are the cons of using CloudPortam? How much does Scalr cost? How much does CloudPortam cost? What tools integrate with Scalr? What tools integrate with CloudPortam? 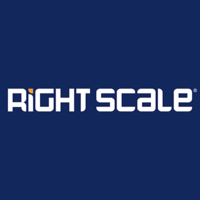 What are some alternatives to RightScale, Scalr, and CloudPortam? Helps to manage the Azure Storage Account from any web browser.